Join us for a lively discussion of the current legislative session and an update on all measures dead, alive, and otherwise. 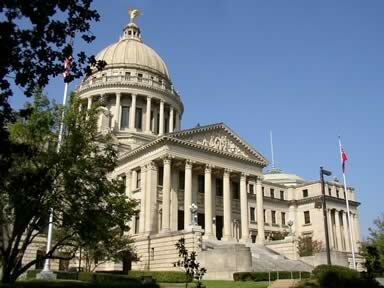 Find out what the current proposed legislation means for you, your community, … read more. Join us for another episode of the critically-praised and award-wining series presented by astrophysicist Neil deGrasse Tyson using a storytelling approach to share current scientific knowledge about our world and the … read more. 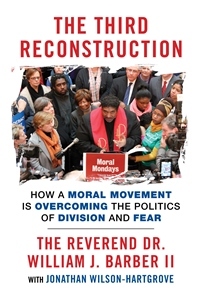 The UUCJ Social Justice Book Circle will be discussing The 3rd Reconstruction: How a Moral Movement is Overcoming the Politics of Division and Fear by The Reverend Dr. William … read more. 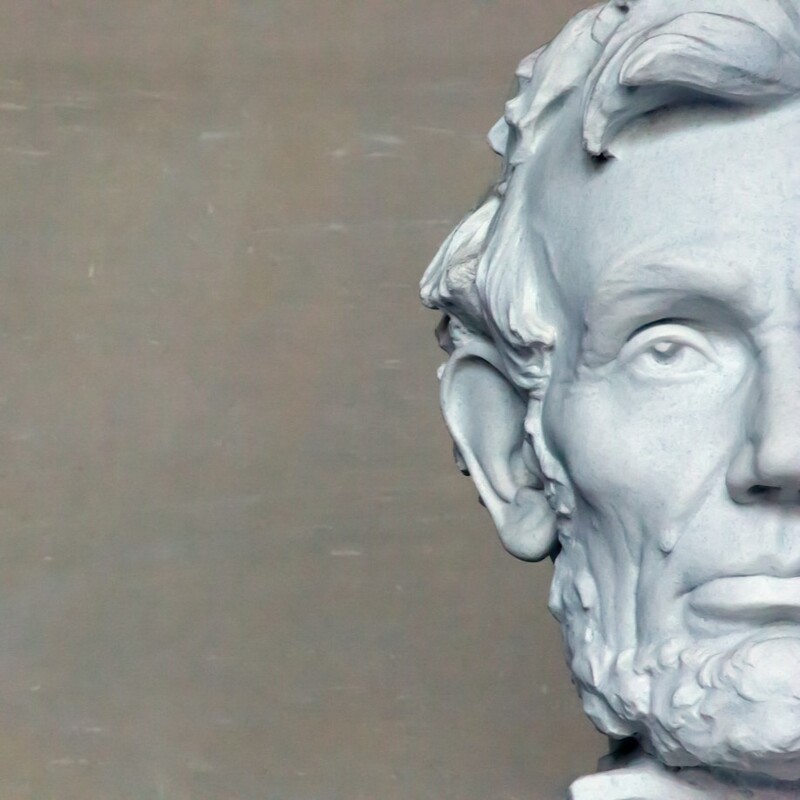 In December, former congressional staffers hastily assembled a guide for people seeking to engage in advocacy and resist the reactionary agendas. Since then, over a million copies of the guide, Indivisible, has been downloaded. Local … read more.